I love it. It's just what I needed. My other one bite the dust. It was only 2 slices. I needed at least 4 slices. Also I needed one that did bagels. It is hard to find one that does both. 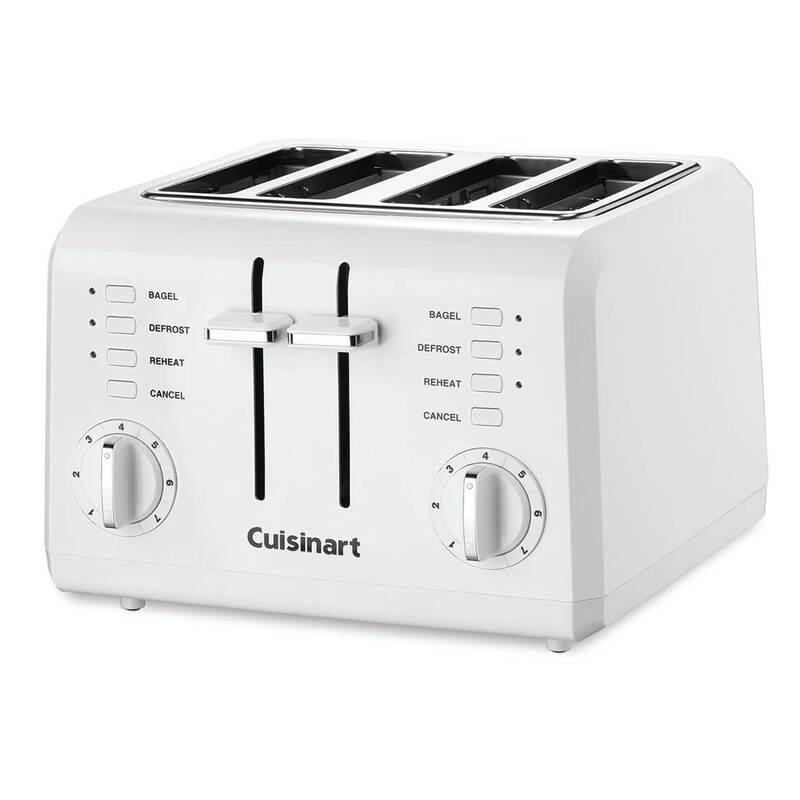 I like this item because I have teens and we can accomplish more in the kitchen with a 4 slice toaster.